We build commercial kitchens. Call us today. 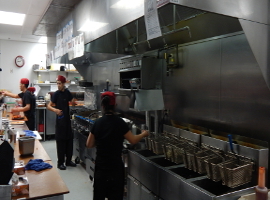 Wencl Services provides commercial kitchen building services. Call us with your commercial Paint Booth inquiry! Paint Booth Design and Build Services by Wencl. Call Wencl with your commercial HVAC services request! 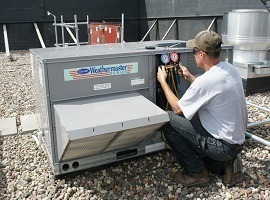 Wencl services commercial HVAC in Minneapolis St. Paul and outstate Minnesota. Please contact us with your inquiry. Commercial Kitchen Design & Development by Wencl Services. 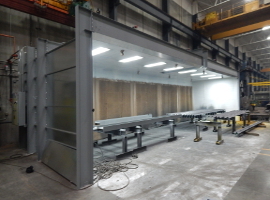 Paint Booth Installation by Wencl Services. 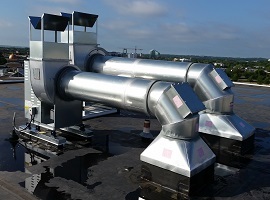 Commercial HVAC System Repair and Repalcement by Wencl Services. Design/Build Services by Wencl Services. Wencl Services, Inc. is an HVAC mechanical contracting and consulting firm that has been owner operated since its inception in 1984. Wencl Services takes pride in the company's personalized attention it gives to its customers. Please contact us with your commercial mechanical design build inquiry. We look forward to hearing from you. We are commercial mechanical company with niche expertise building commercial kitchens and paint booths among other general commercial mechanical services. We have serviced the Minneapolis/St.Paul Metro and outstate Minnesota for over 30 years. Please contact us today with your inquiry.